We would hate to make a return policy that is long and confusing, so KF Bridal promises that if the dresses you receive are defective, or not the same as advertised, you can send them back for a full refund or exchange. Even if you simply don’t like the dresses, you can send them back for a 70% refund of the standard sized dresses, 50% refund for the custom sized dresses. Please note that all returns must be submitted within 30 days of receiving your order. All you need to do is email service@kfbridal.com for the return address. Please make sure the returned dresses are in their original condition - unworn, unwashed, unaltered, undamaged, clean, free of lint and hair and with tags intact and attached. 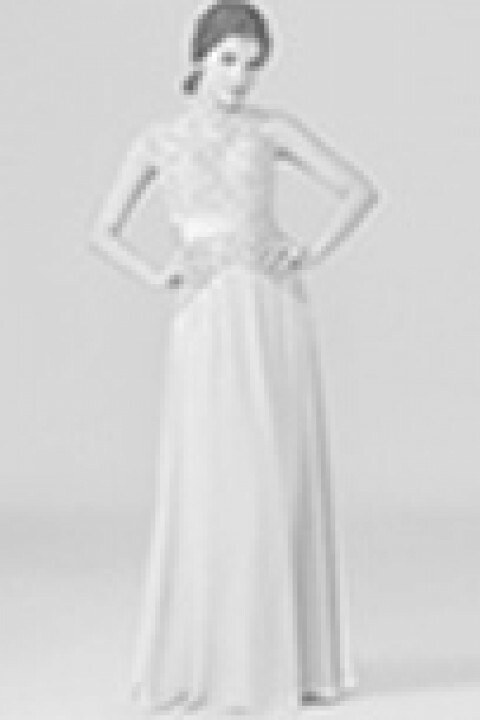 Pls thoroughly check the dress(es) upon receiving for any quality problems such as pull/snag/marks, and if you find any, pls do contact service@kfbridal.com within 3 days upon receiving the dresses! We understand that ordering a dress for your special occasion is an important undertaking, and our cancellation policy was created with this in mind. However, it is important to note that our clothing and some accessories are made-to-order. Whether you ordered a standard size or custom measurements, the materials cannot be reused once the creation process has begun. The good news is that after placing your order, there is still time to change your mind. Please refer to our cancellation policy below for details.